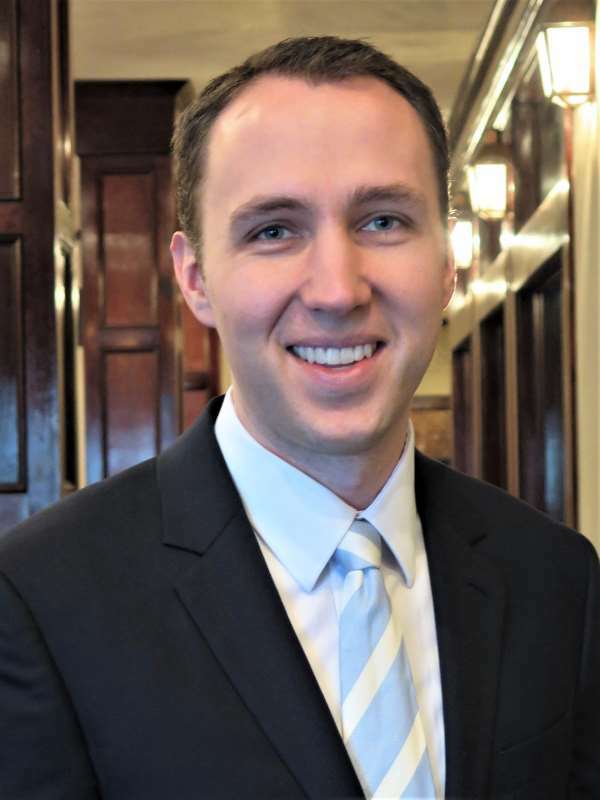 Kairos is pleased to announce the addition of Will Waymel as a Senior Compliance Specialist. Will brings to Kairos eight years of experience as a Compliance Officer in the Office of Federal Contract Compliance Programs (OFCCP) Denver District Office. 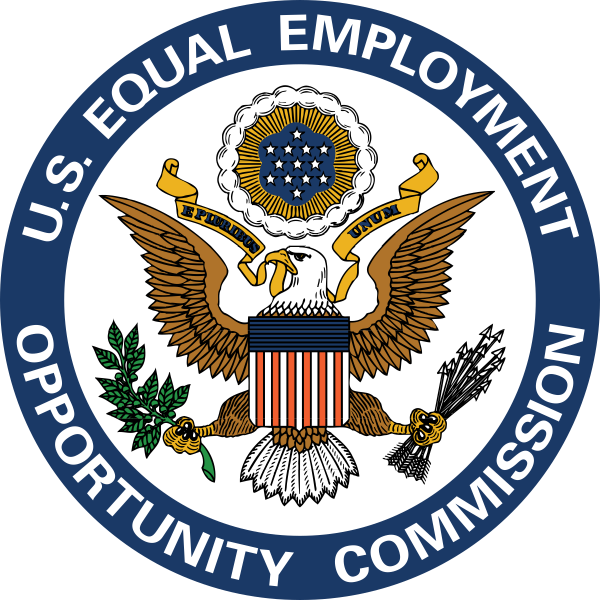 As an OFCCP Compliance Officer, Will audited companies for compliance with Affirmative Action regulations, analyzed compensation data and reviewed personnel records and Affirmative Action Plans. During his tenure at OFCCP, Will trained employees from the Southwest and Rocky Mountain Region (SWARM) on advanced Microsoft Excel functionality and custom VBA macros to increase data management efficiency. Prior to his time with OFCCP, Will was a Budget & Recruitment Manager for the Metropolitan State University of Colorado in Denver. 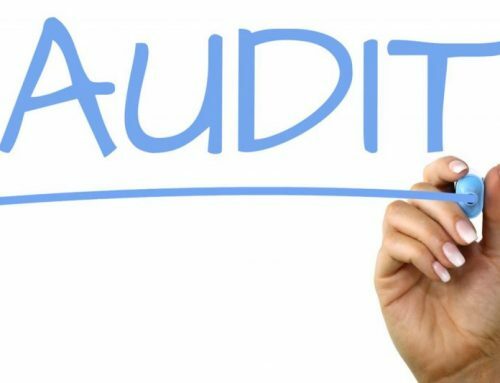 Will’s primary focus is to provide Kairos clients with audit services, compensation analyses, AAP preparation and training services. He will be available by phone and email to respond to questions along with the rest of the Kairos team. Will can be reached at the main office 972-369-0015 or directly at 720-515-0870. Will, who is bilingual (Spanish), holds a Bachelor’s degree from the University of Colorado at Boulder and two Master’s degrees from the University of Colorado Denver – one in Business Administration and the second in International Business. Will, his wife Alissa and their five children (with a sixth on the way) returned in mid-December to the United States from a year-long mission trip in the Greek-speaking island of Cypress. 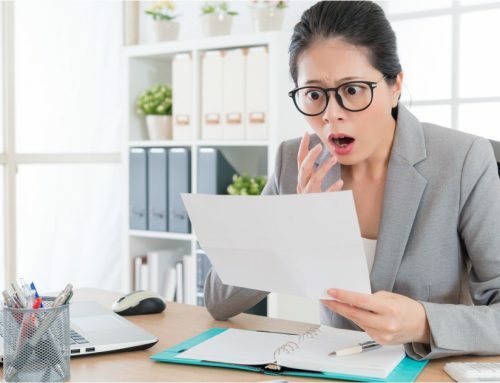 BREAKING NEWS: EEO-1 Pay Data Reporting is Back – Immediately! 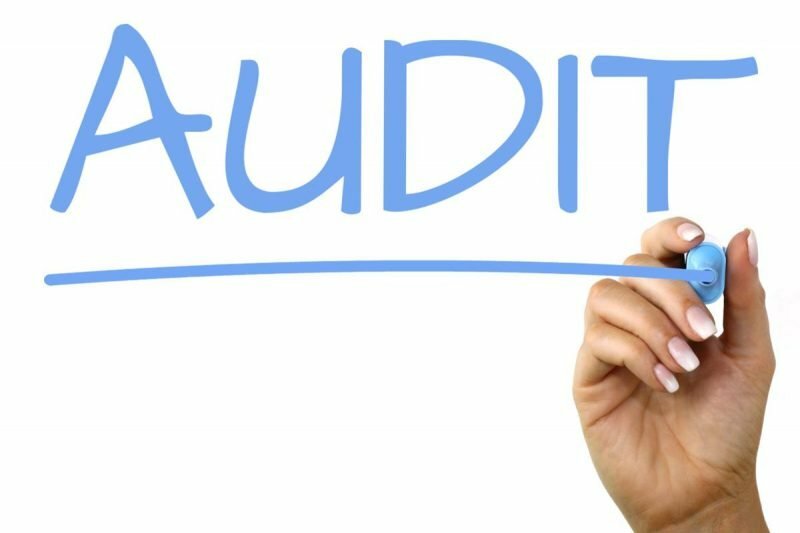 250% Increase in Your Chances of an OFCCP Audit? 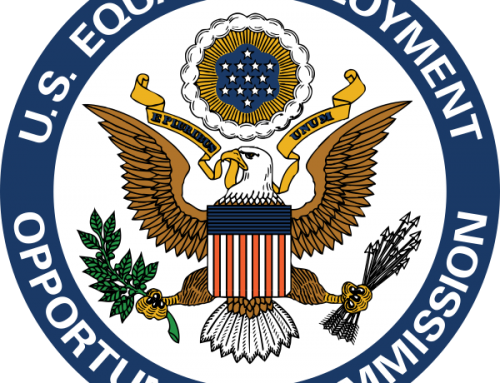 KAIROS SERVICES, INC. is an Equal Employment Opportunity/M/F/disability/protected veteran status employer.